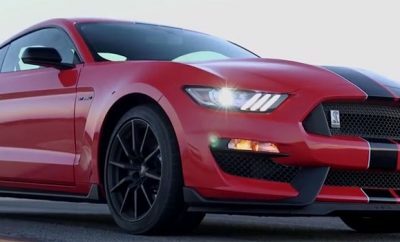 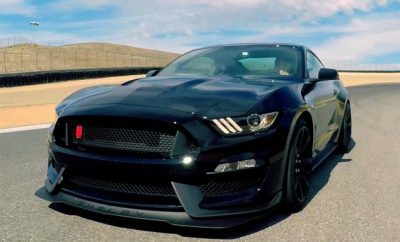 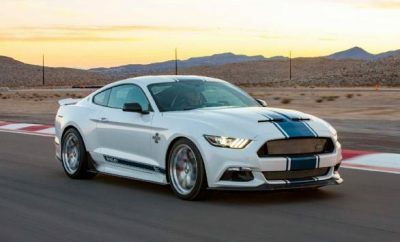 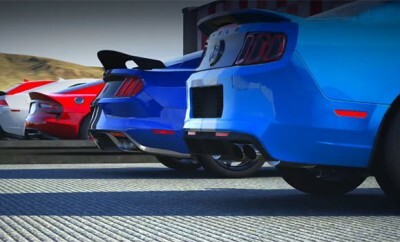 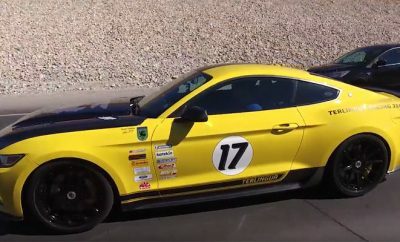 Is The Ford Mustang Shelby GT350R The Best Sounding Modern Muscle Machine? 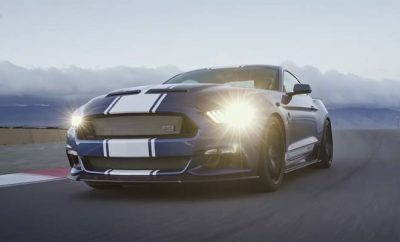 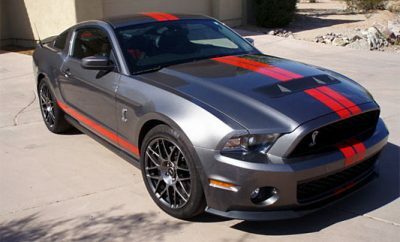 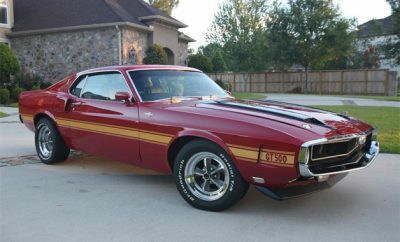 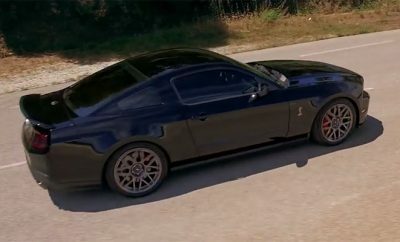 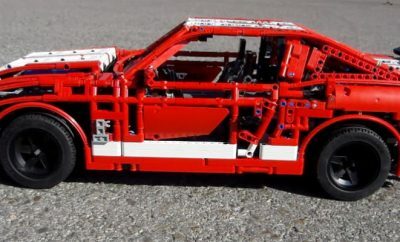 A 2017 Mustang Shelby GT500 Maybe On The Way. 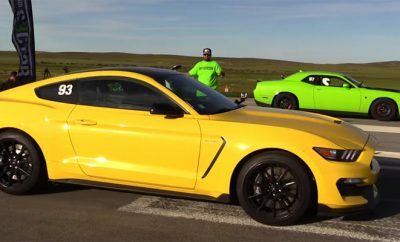 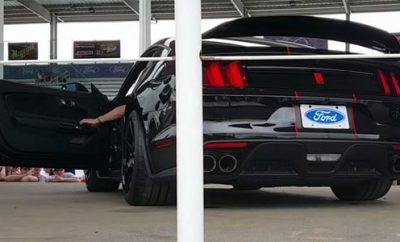 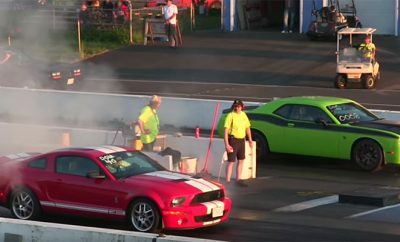 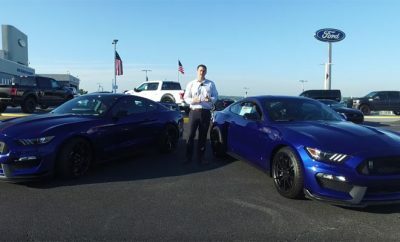 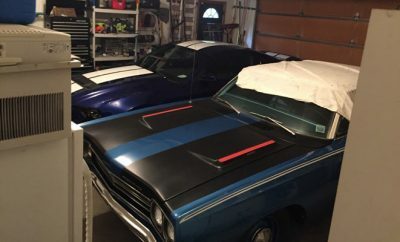 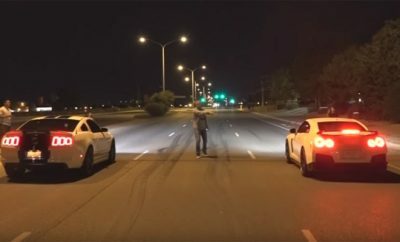 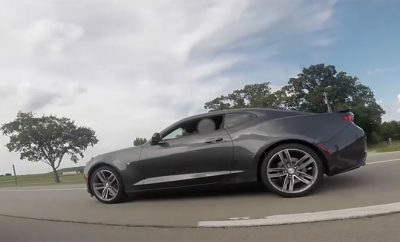 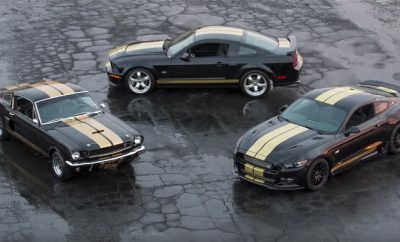 Can A 2016 Camaro SS Blast Past A 2016 Shelby GT350? 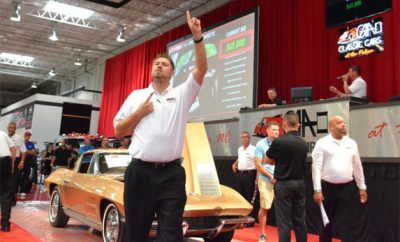 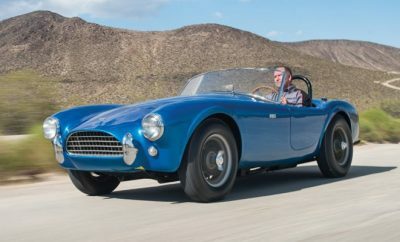 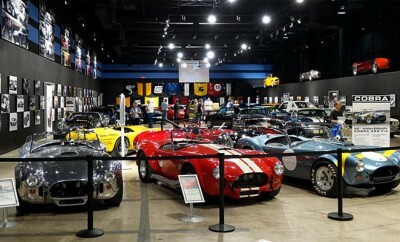 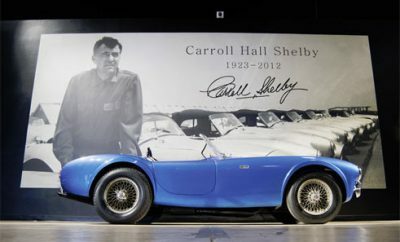 The First Shelby Cobra Breaks Auction Record: Most Valuable American Car Ever Sold. 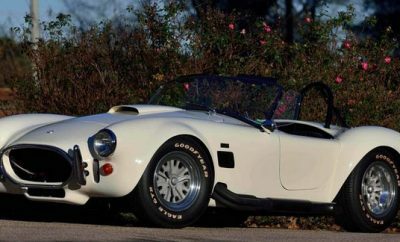 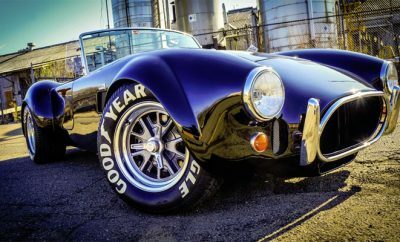 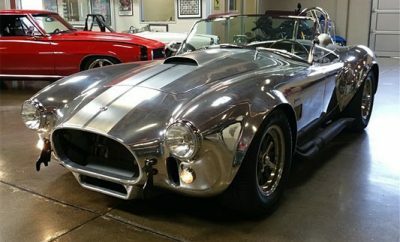 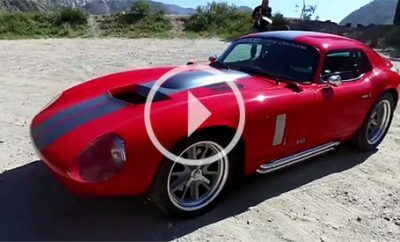 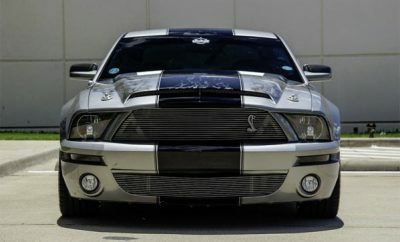 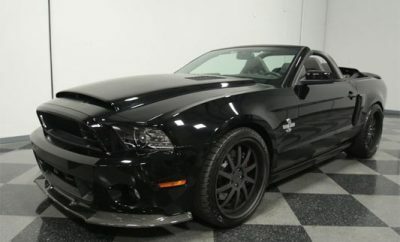 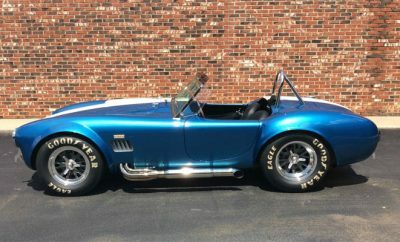 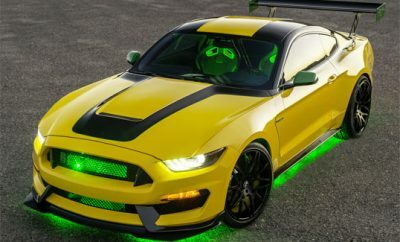 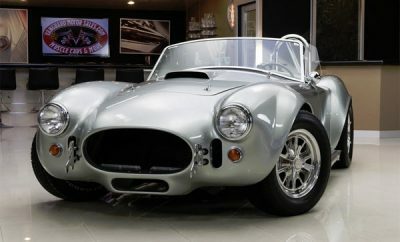 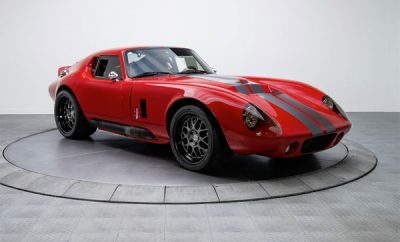 Shelby Cobra CSX 2000: The Most Expensive American Car? 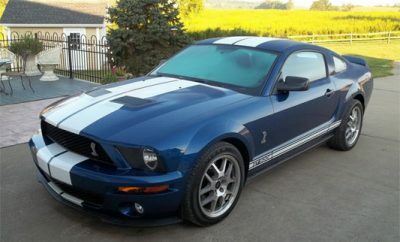 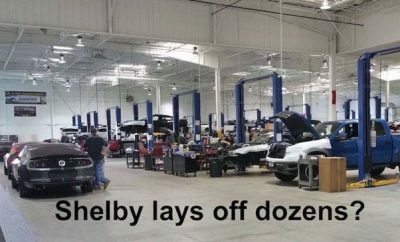 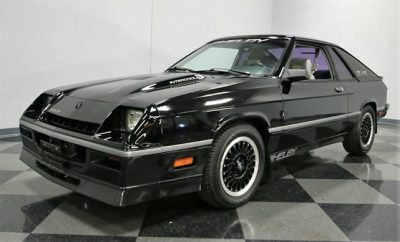 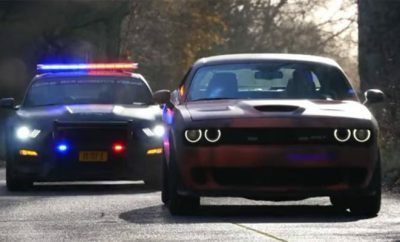 Shelby of America in Trouble? 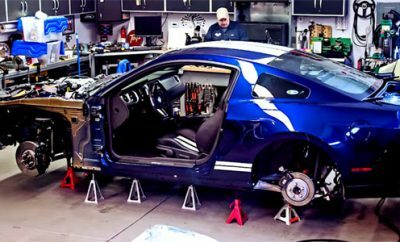 How The Shelby Mustang GT350 May Stay In Pole Position for Some Time. 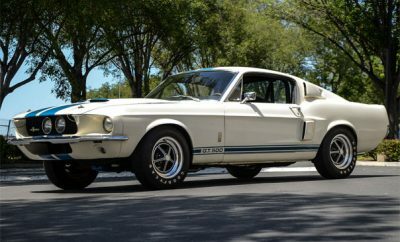 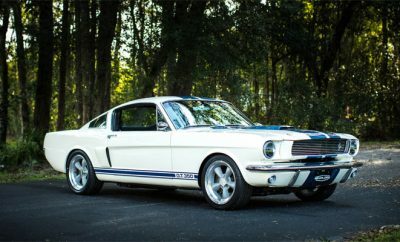 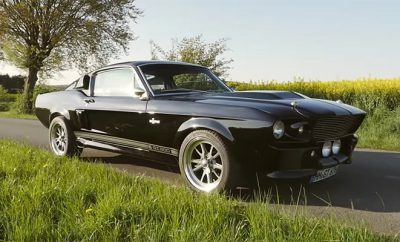 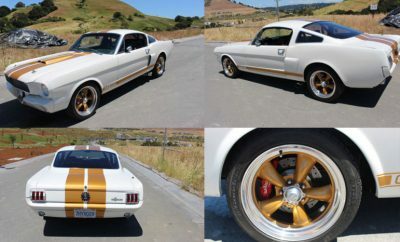 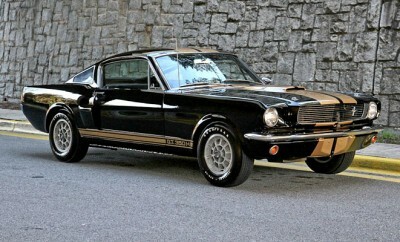 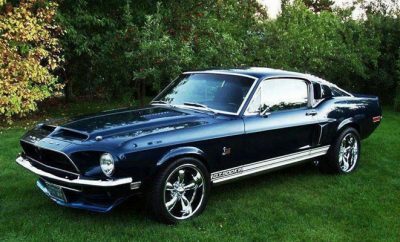 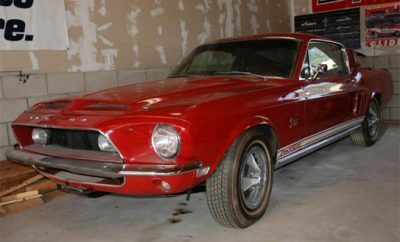 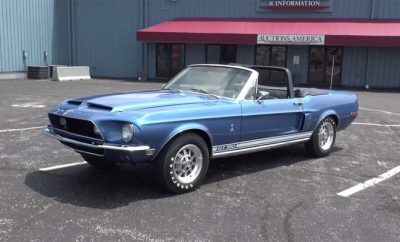 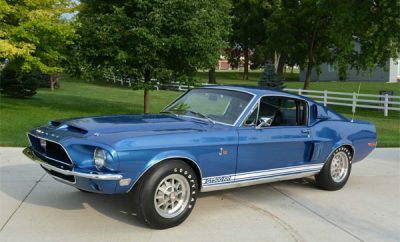 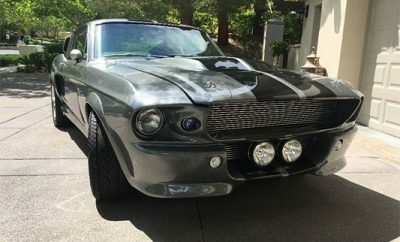 Find Of The Day: 1966 Ford Mustang Shelby GT350 Hertz, 1 of 1,000. 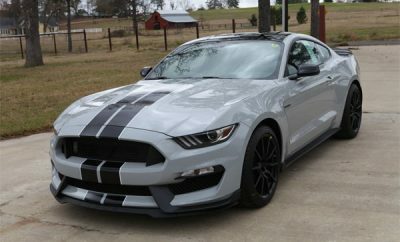 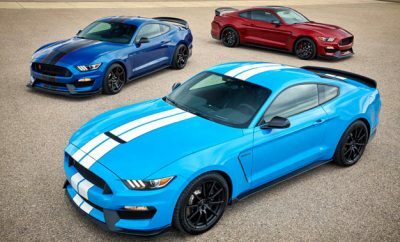 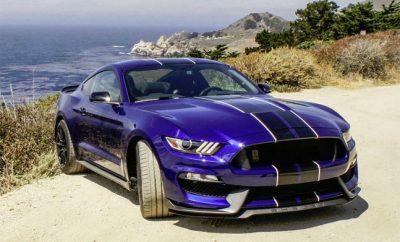 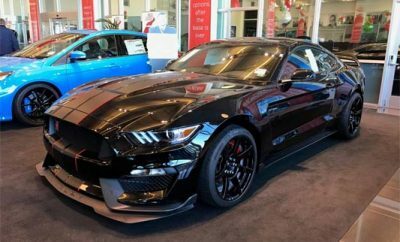 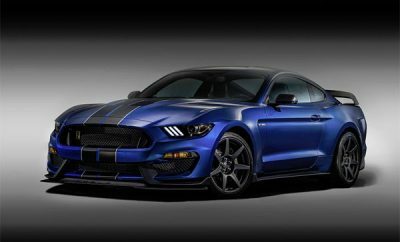 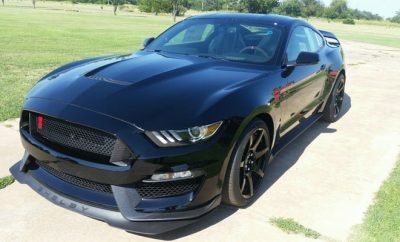 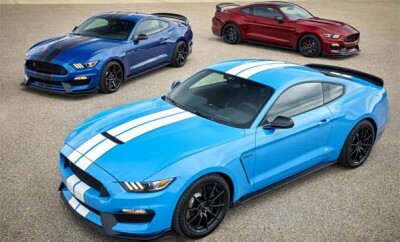 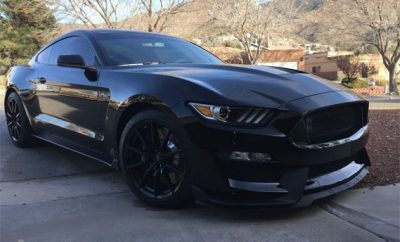 2017 Ford Mustang Shelby GT350: Track Package Now standard and New Colors.